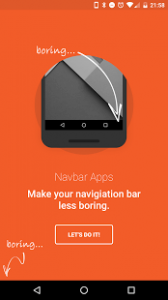 Navbar Apps : Tired of your boring Navigation Bar? Wow! Incredible! I don’t know how this works and why no one made this before. Various app do that but all of them need root, Xposed or theme engine. Ah, is possible to add a black list? 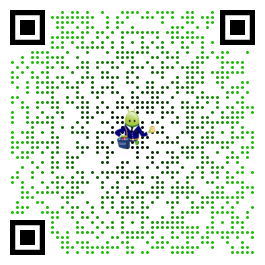 Thank you for the great app :). Great app The greens need to be fixed in whatsapp and the playstore. There almost all a “Lime” green that needs to be toned down. Other than that great app. Almost done. So only Livescore, iTube and Drippler apps aren’t working. When i set the color of iTube manually, the square with the tool icon is already orange but when i go to the app it doesn’t shoe the color. I set the color for Livescore manually but it doesn’t show it. I am still working on compability nad performance. Stay tuned!